Dr. Marta A. Kaczaj has been providing the highest level of quality dental care in Jenkintown and the surrounding communities of Abington, Cheltenham, Elkins Park, Willow Grove, Wyncote, Glenside, Huntingdon Valley, and Fox Chase since 1989. Dr. Marta Kaczaj and the staff at West Ave Family Dentistry are committed to providing you and your family with a superior level of care in a friendly and personalized environment. 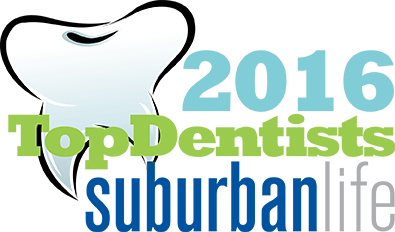 West Avenue Family Dentistry provides a full range of dental treatments in a state-of-the-art facility.